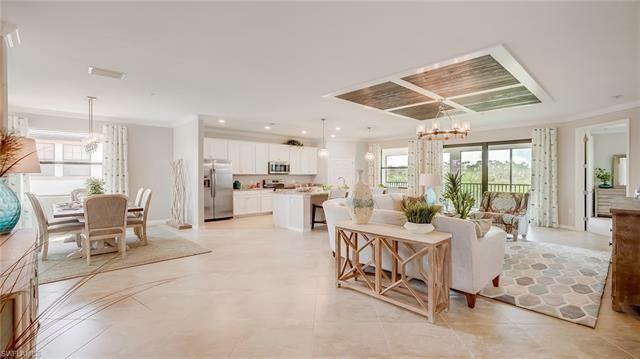 The fabulous Brandywine floor plan features 2,110 square feet of living space with tile extended throughout main living areas. 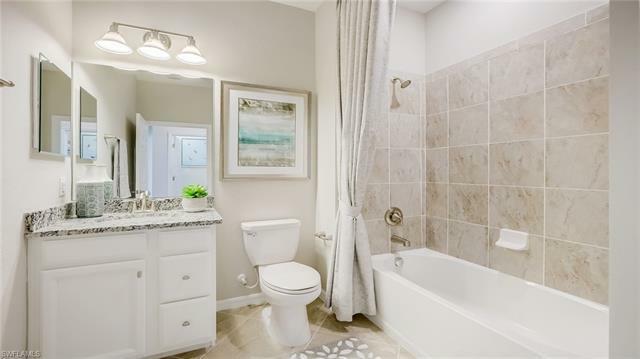 Its 3 large bedrooms, 2 spacious bathrooms, and inviting open living spaces make this coach home your perfect fit! 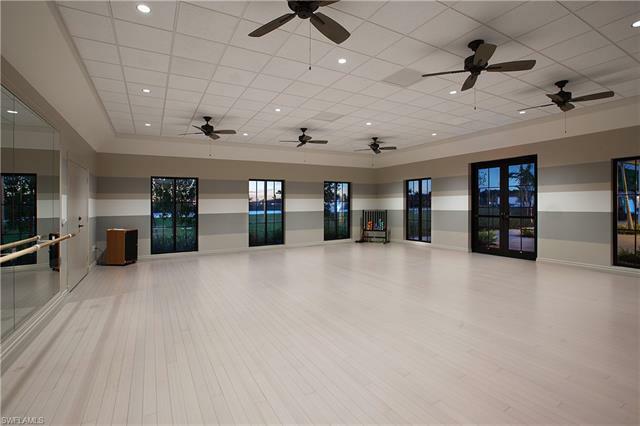 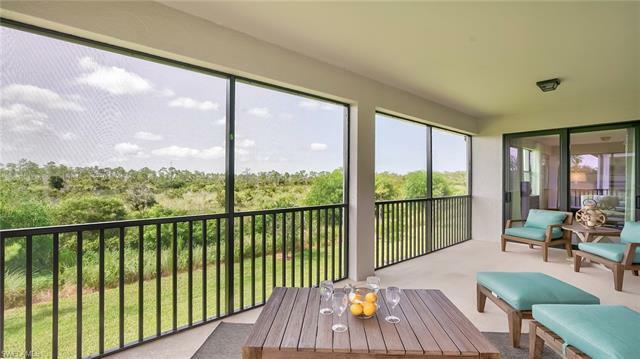 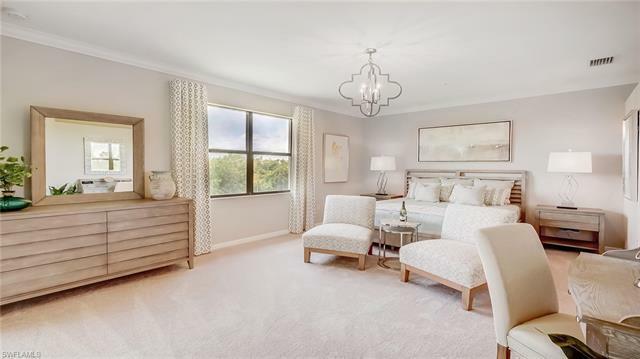 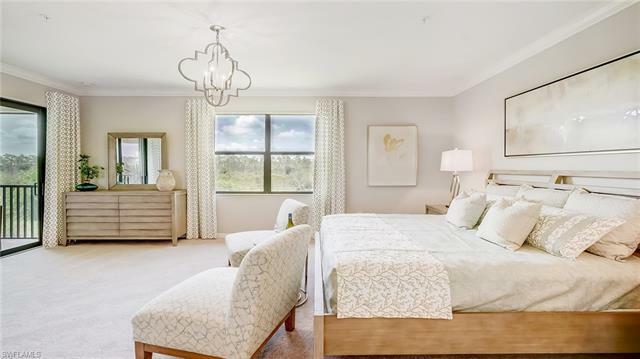 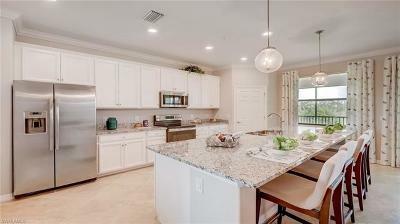 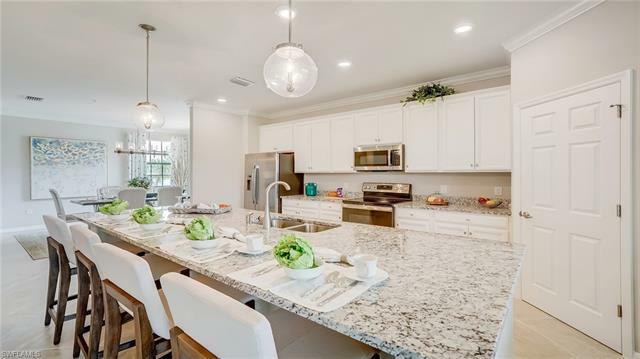 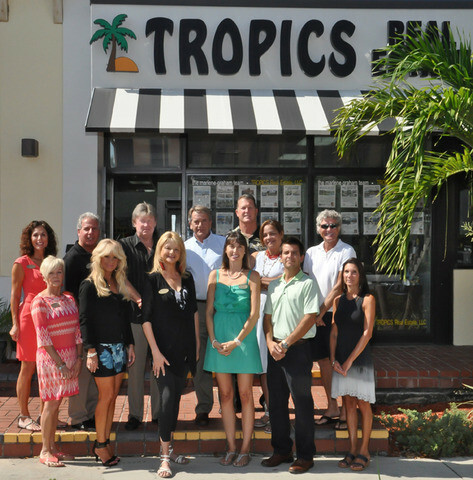 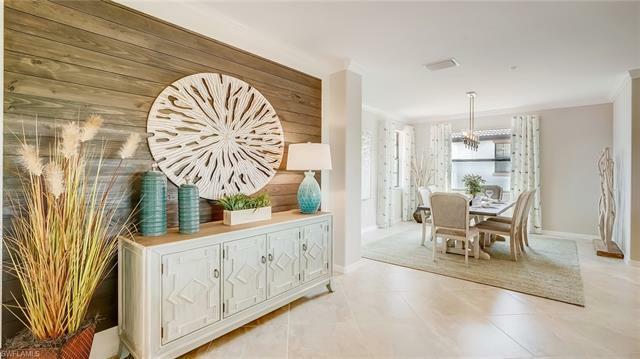 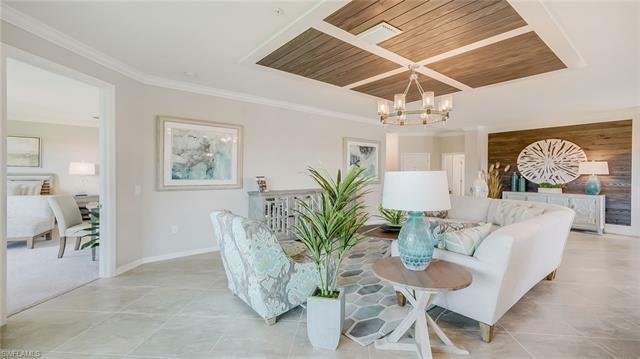 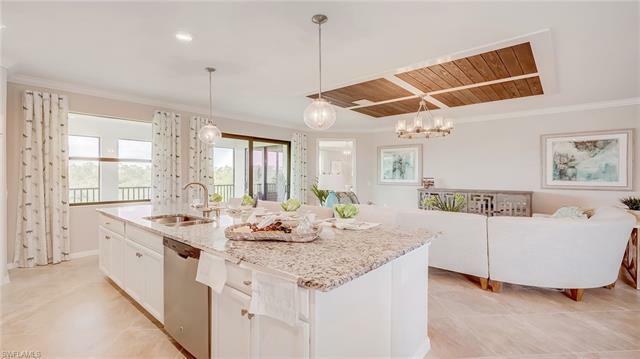 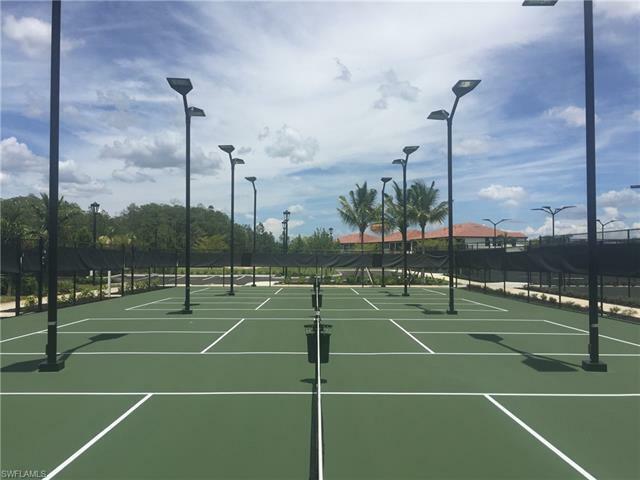 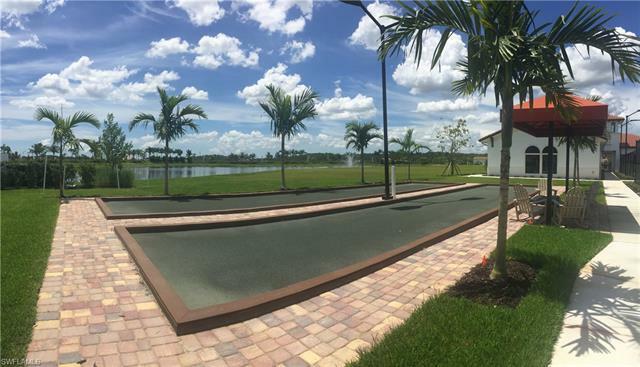 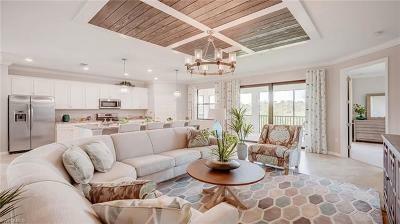 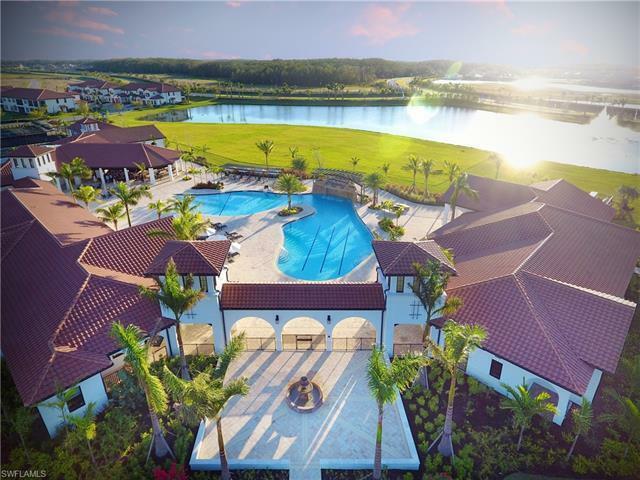 Arborwood Preserve is a vibrant gated community encompassing 332 acres of Floridas natural beauty in a fabulous Fort Myers location. 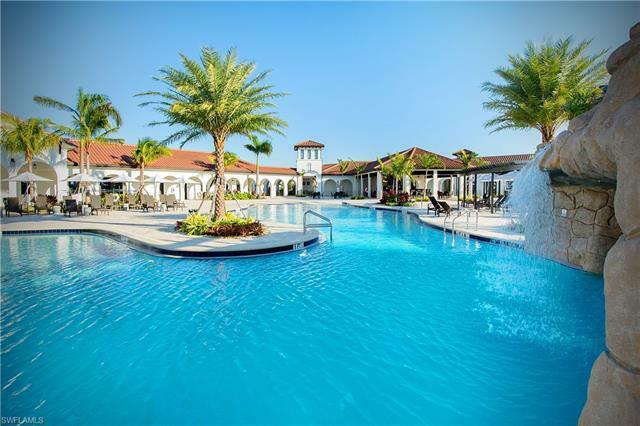 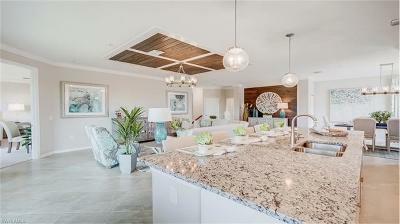 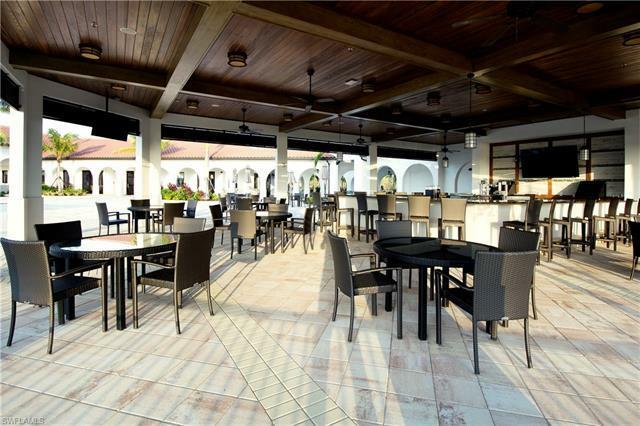 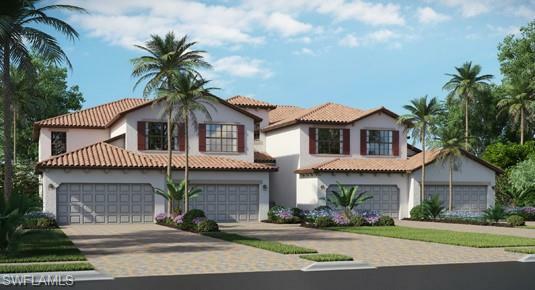 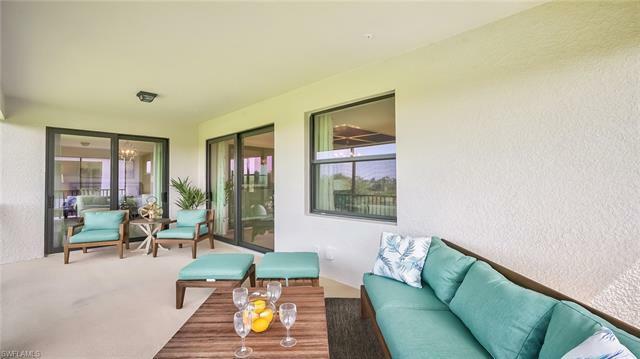 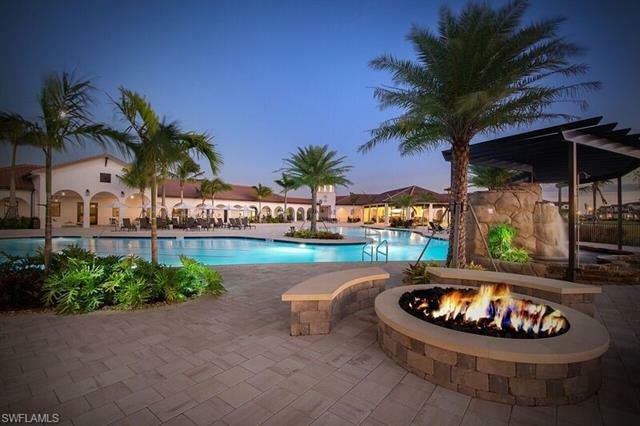 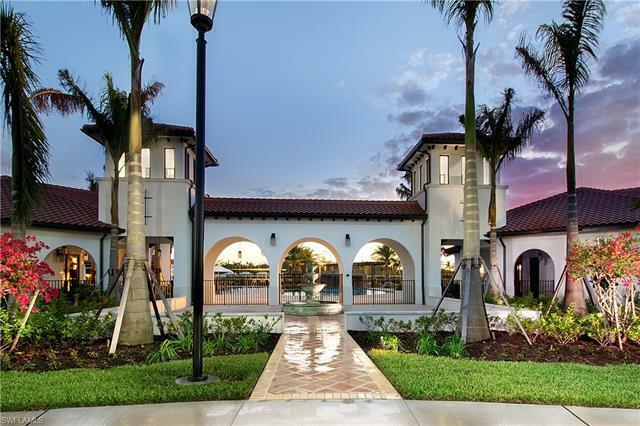 This tropical oasis offers a unique collection of single- and multi-family homes, anchored by a stunning 23,252 sq ft Town Center featuring a myriad of resort-style amenities, including an expansive pool with lap lanes and outdoor dining. 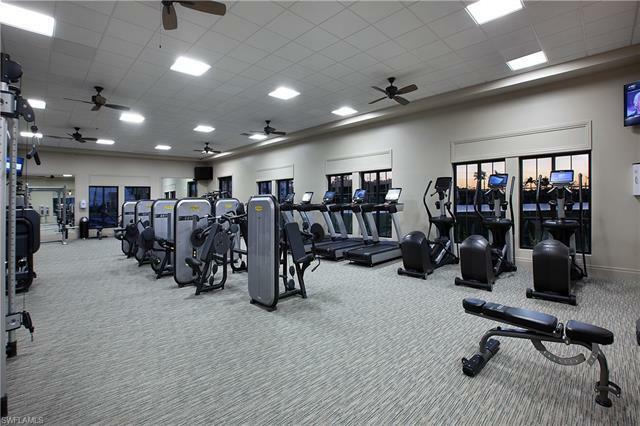 Residents are encouraged to live actively, with access to a state-of-the-art fitness center, aerobics/yoga studio & sports courts. 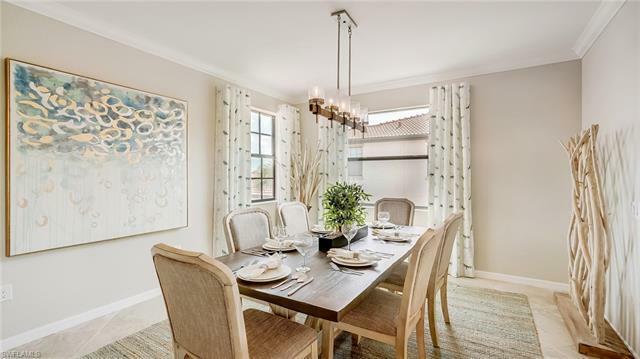 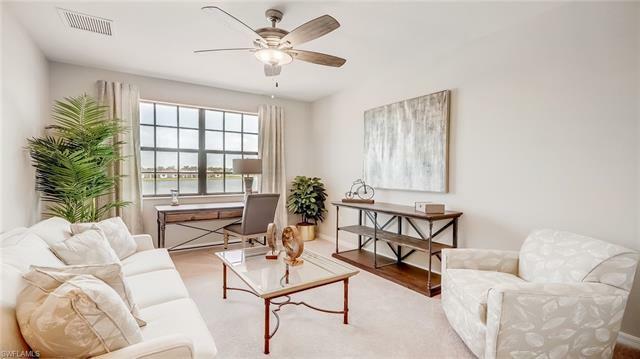 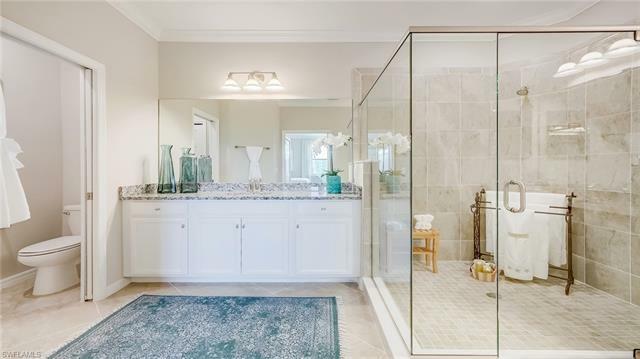 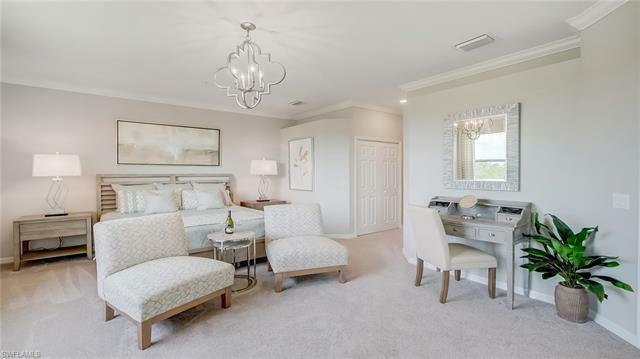 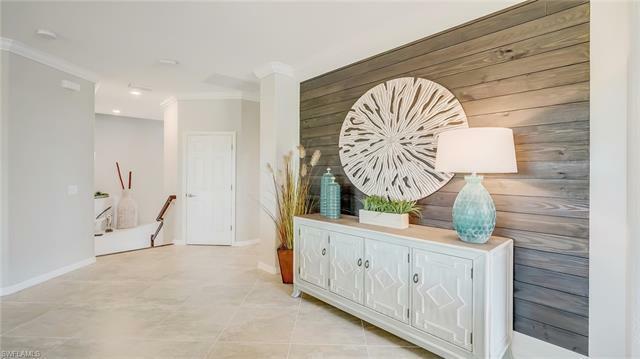 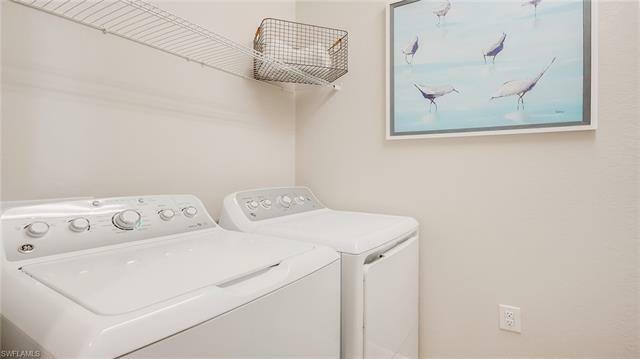 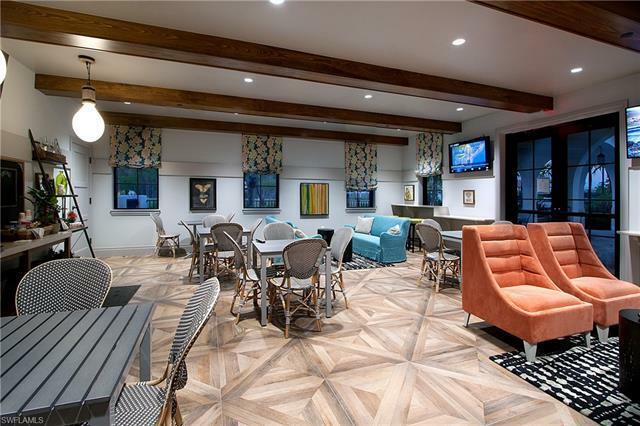 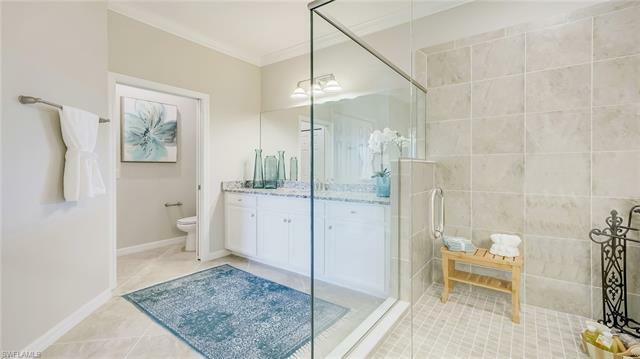 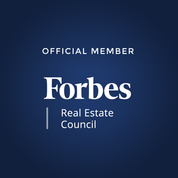 **Please note: exterior rendering, photography showing model home furniture, accessories, wall-coverings & options, and virtual tour are for display purposes only and do not depict exact colors, interior finishes or landscaping design for this specific home. 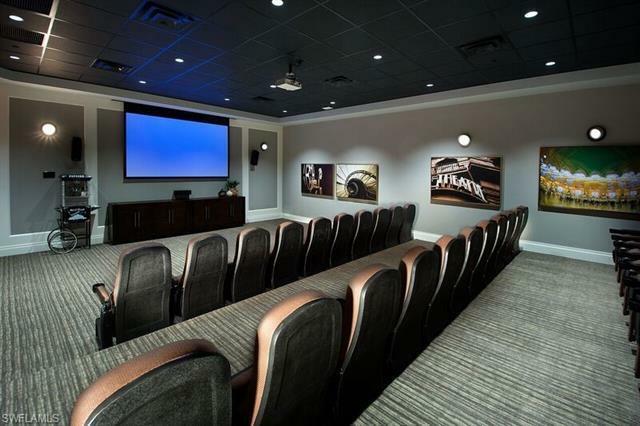 Please schedule your showing for more information.